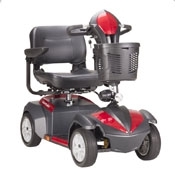 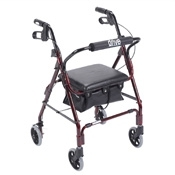 Bring back the gift of independence with Mobility Aids from New Leaf Home Medical! 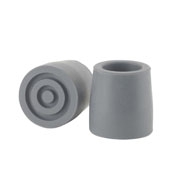 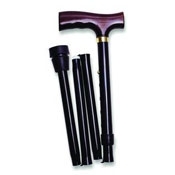 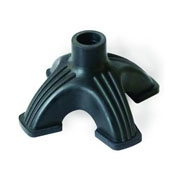 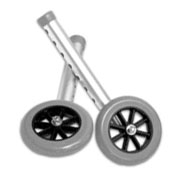 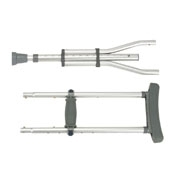 Our wide selection includes Carry Canes, Crutches, Walkers, and Rollators. 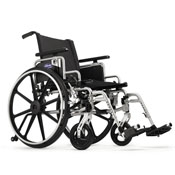 We also offer various types of Wheelchairs and Transport Chairs that are perfect for covering extended distances. 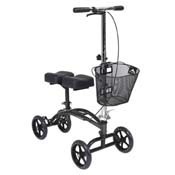 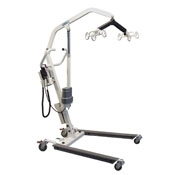 NewLeaf Home Medical also has Patient Lifts that can either be Hydraulic Lifts, Electric Lifts, and Stand Assist/Sit to Stand Lifts. 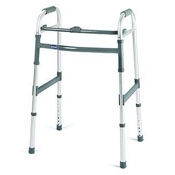 Shop at NewLeaf Home Medical and give your loved ones added comfort, security, and safety.